I know a lot of subreddits so do not hesitate to ask me! Orders usually take under 1 day! I will not promote spam things, content against Reddit ToS. Traffic isn't really guarantee, either you can have a lot or not! 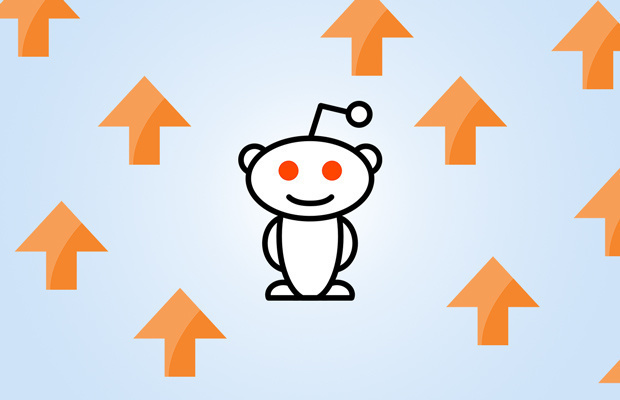 I will publish your content on Reddit with my Gold account is ranked 5 out of 5. Based on 70 user reviews.